Max Bear - Big, soft and cuddly. 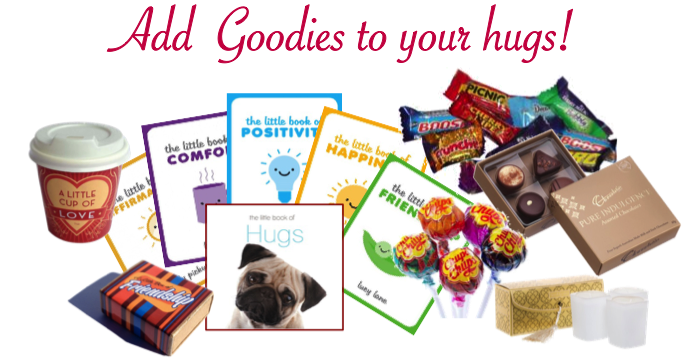 Perfect for sending bear hugs for every occasion. 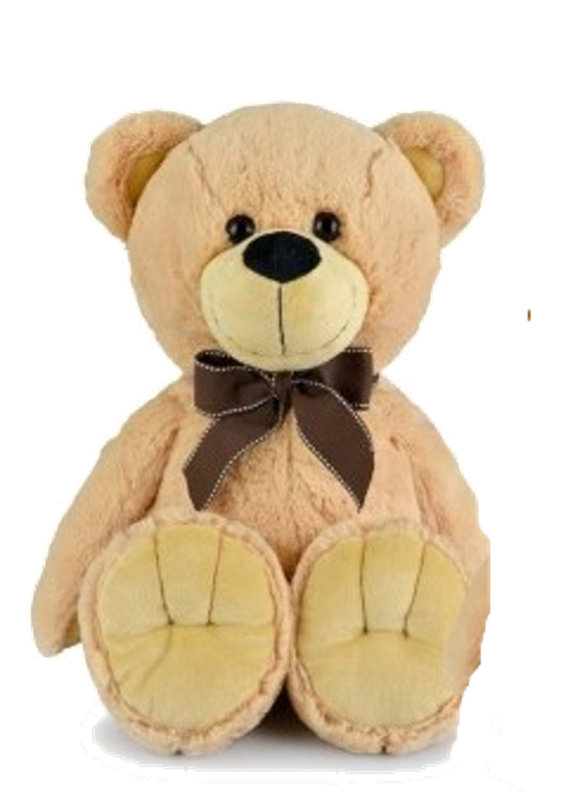 Max Bear is a gorgeous cuddly Teddy Bear who comes in gift box and filled with love.